Home » Monetizing Your Blog » 20 Sponsored Networks Bloggers Use to Get Paid! 20 Sponsored Networks Bloggers Use to Get Paid! Are you a blogger who wants to get paid? 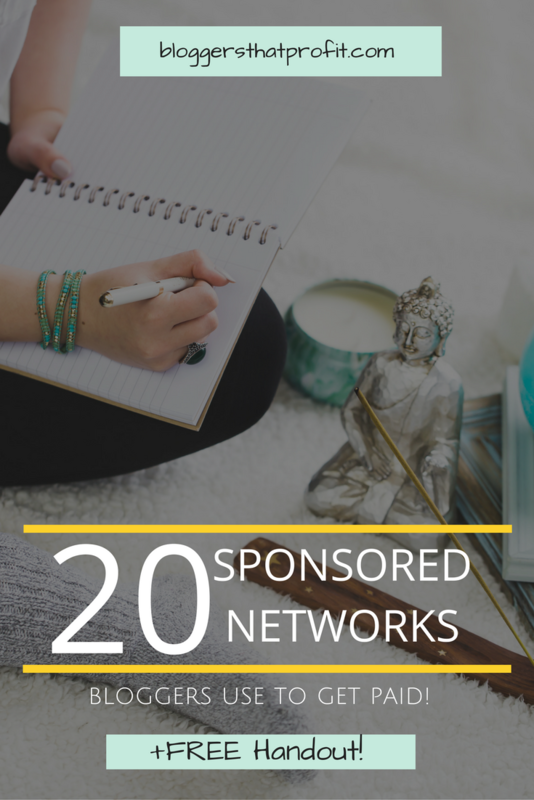 Check out these 20 sponsored networks that bloggers use to do just that! Plus a FREE Handout! Did you know that one of the ways bloggers make money is through sponsored posts? What are sponsored posts? They are posts, usually written by the blogger (but sometimes content is provided), where they promote a product or service on behalf of a company or brand. Brands can and will pay bloggers anywhere from $50 – $1000 or more to write a blog post reviewing their products or services. The pay depends on a lot of different factors such as how many page views you have, if you’ll promote on your social media platforms and how many followers you have on said platforms, how engaged your audience is, how big your email list is, etc. 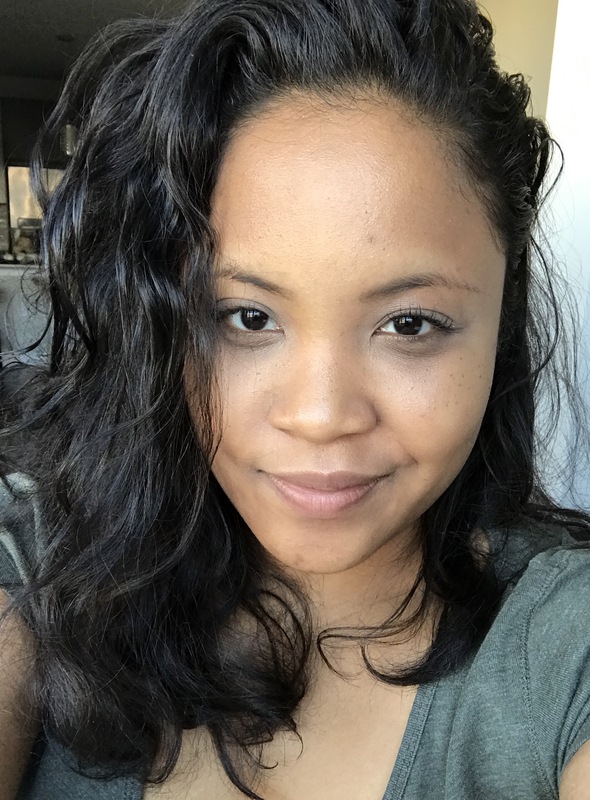 I have to admit, many sponsored post opportunities are for lifestyle bloggers who regularly write about things like makeup, baby products, clothes, skincare and a variety of other products. 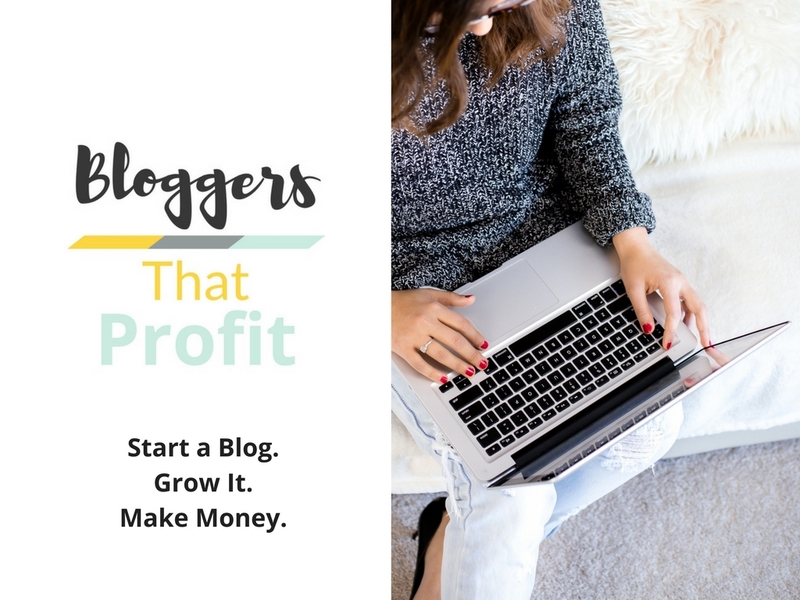 For bloggers who write about blogging, social media, freelancing, making money online (like me! ), it can be a little bit more difficult seeking out sponsored post opportunities but its not impossible! Opportunities for bloggers like us reside in other bloggers who want to promote their blog or a service that bloggers use like a lesser known web hosting company or a blogger that wants to guest post on your site to promote their new ebook. This is different from affiliate marketing where you have a special link and you promote someone else’s products. When a reader clicks your special link and buys that product, you get a small commission. There is no shortage of places to look for sponsored post opportunities no matter what you blog about. Without further adeiu, here are 20 awesome sponsored post networks that pay you to write! Want even more sponsored sites? Check out these amazing bloggers below and their huge lists! Do you have any favorite sponsored networks that you use? List them in the comments below! 8 Comments on 20 Sponsored Networks Bloggers Use to Get Paid! Very useful information. I refer to this info many times. That’s awesome Clearissa! Thank you for stopping by and reading! Thank you for stopping by Tola! Great list! Even some I have never heard of. This is great to know. My blog has a lot of affiliate links, but I have never explored the world of sponsored networks. Thank you for this information! You’re welcome! Thanks for stopping by Logan!